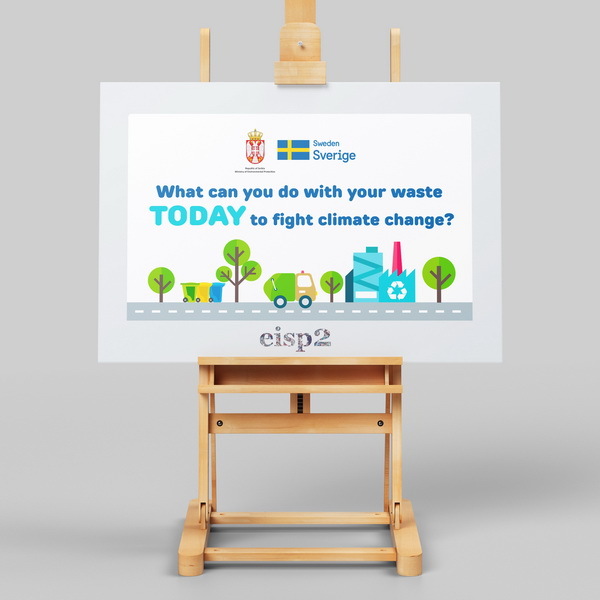 EISP2 project presented the actions that households can do with their waste TODAY to fight climate change. 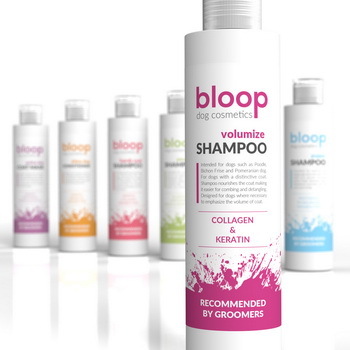 Bloop has called us to develop a unique branding and packaging for their cosmetics intended for care of most beloved pets. 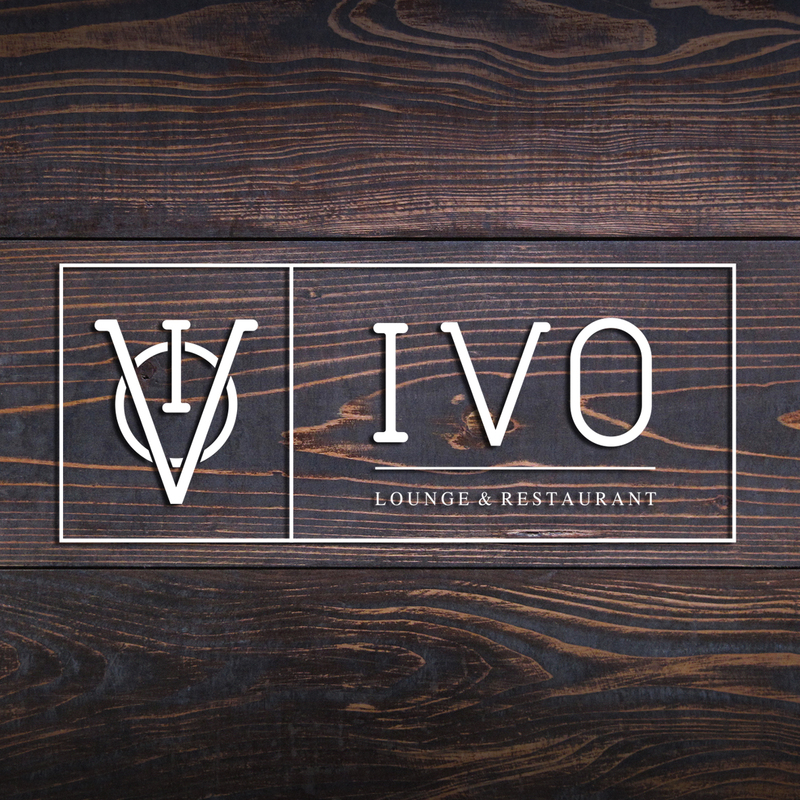 The Excelsior Hotel in Belgrade has called us to develop a unique branding of their newly renovated restaurant. Sputnik is made of ash wood. On the top there is a 1cm thick toned epoxy resin. 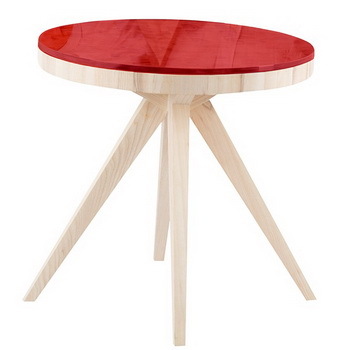 Clean design that emphasizes the beauty and warmth of pure wood. 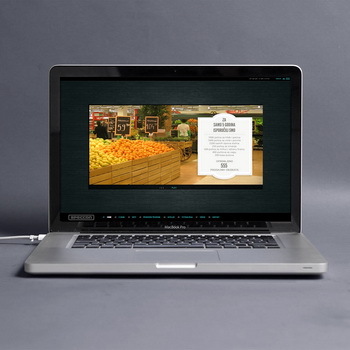 Čuvarkuća is an on-line store for organic food. Complete design of visual identity, social media strategy, design of on-line web store. Find the Time is a women health awareness campaign. The Studio provided complete visual identity and promotional material for the campaign. 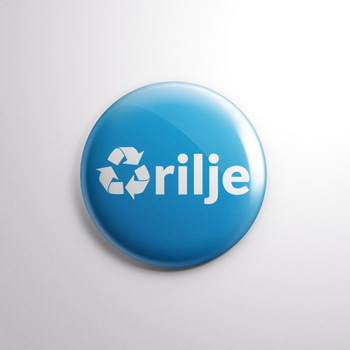 The program of waste separation in municipality of Arilje is a pilot project of waste separation in Serbia. 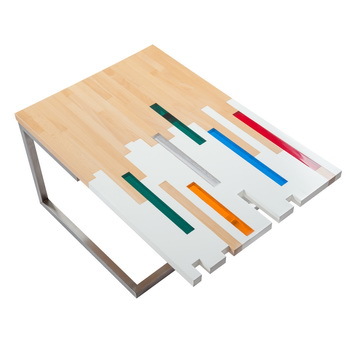 Coffee Table with its combination of wood and acrylic is confronting different reflections on space and society we live in. The main goal is to design a modern and simple product that meets the requirements of functionality, feasibility and utility values. 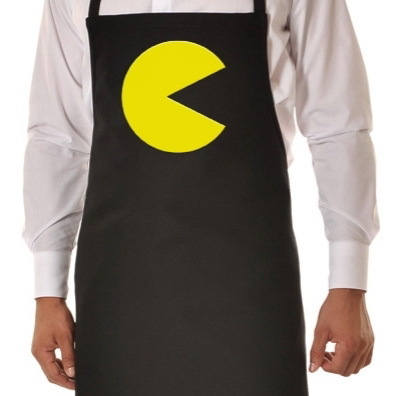 Packman Fast Food - Complete visual identity and branding concept with interior project. 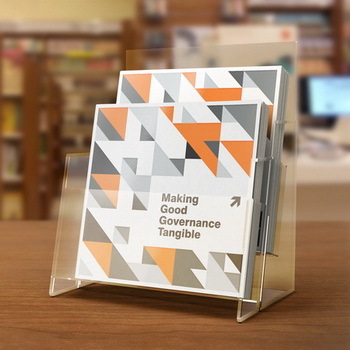 Making Good Governance Tangible is a brochure designed for the United Nations Office for Project Services (UNOPS) as a part of their presentation of activities and results. 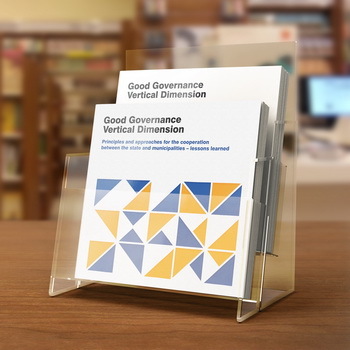 Vertical dimension of Good Governance is a brochure designed for the United Nations Office for Project Services (UNOPS) as a part of their presentation of activities and results. 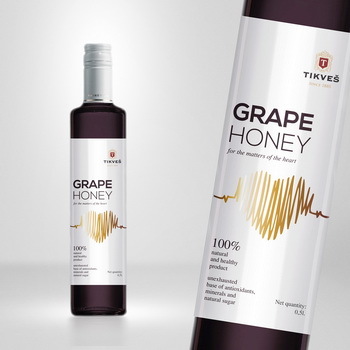 Packaging for Grape Honey, a new product in the range of Tikveš Winery. Complete redesign for Speccon Company included redesign of their logo, visual identity as well design of new web page. 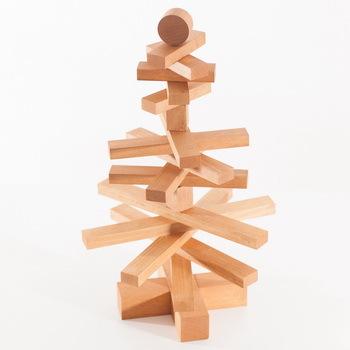 Christmas Tree is made of beech wood, impregnated with the teak oil and as such is a 100% ecological product. 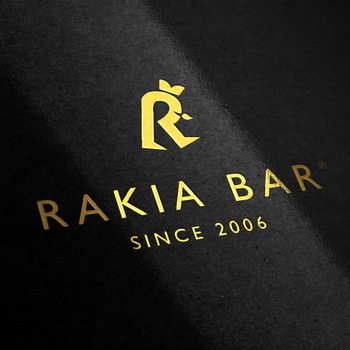 The task was to crate product brand for plum brandy, new promotional product in the range of Rakia Bar in cooperation with the Tourist Organisation of Belgrade. 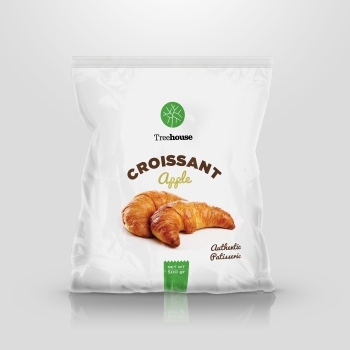 Treehouse supermarket has invited us to do an interesting packaging project for them. 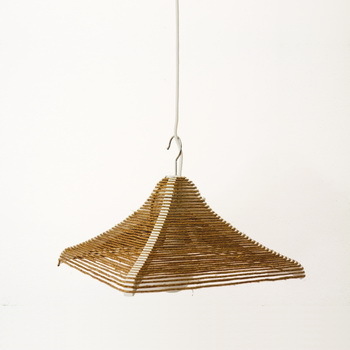 The story following this design project had not initially been inspired by the need to create, but by an ordinary human story. 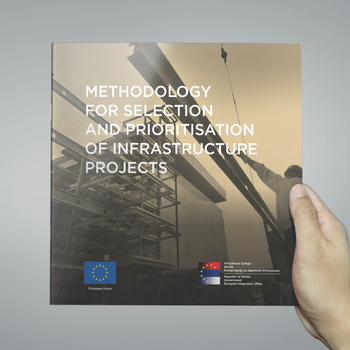 Interesting project of brochure design with different format and paper textures. 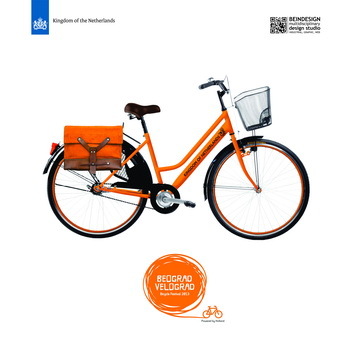 The Embassy of the Netherlands invited designers to apply for a bicycle re-design competition. Web presentation for RoloTop Company which produces shades, blinds, and mosquito nets. 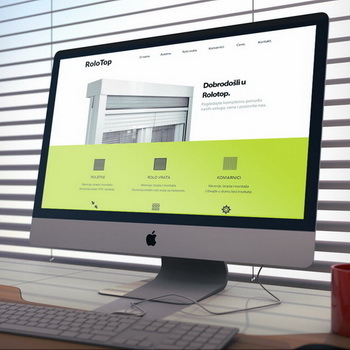 Web presentation for Roloelit Company which produces shades, blinds, and mosquito nets.